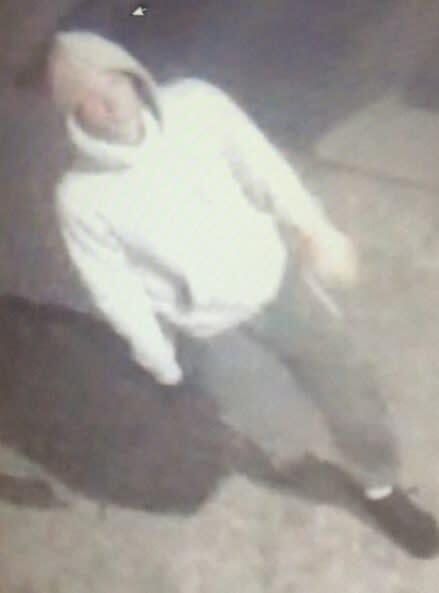 Appeal following three attempted burglaries in Fareham and Lee-on-the-Solent. We are investigating whether three attempted burglaries to petrol stations and a shop in Fareham and Lee-on-the-Solent are linked. We believe they took place overnight between Thursday 19 July and the following morning. We are releasing a CCTV image of a man we would like to speak to as part of our enquiries.